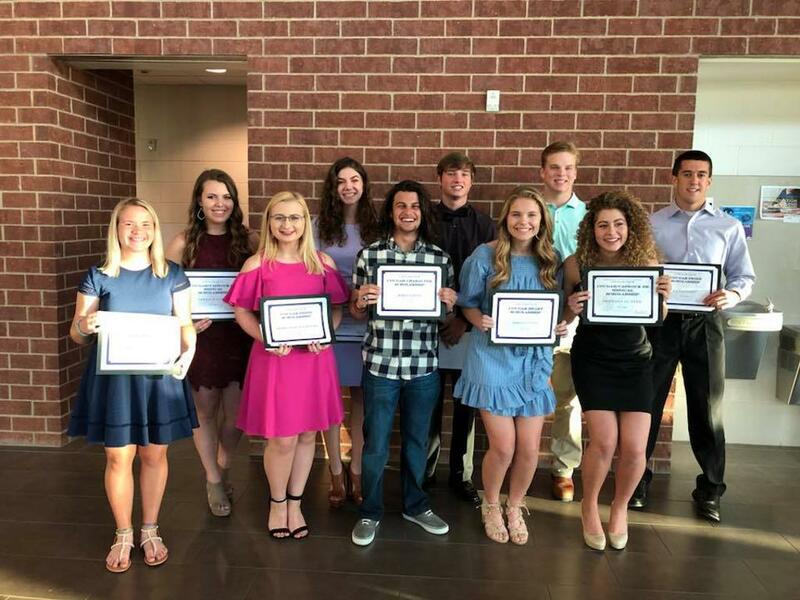 Scholarship recipients were recognized at the Senior Celebration Awards Night . Congratulations to these deserving Cougar Student Athletes! Learn more about the Cougar Club Scholarship program.